Medical imaging is an important part of modern medicine. 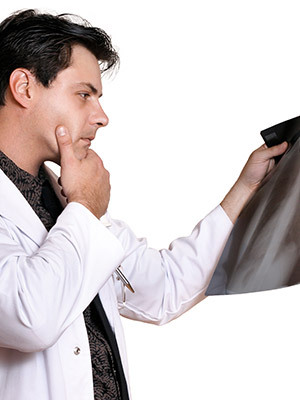 While some medical procedures can be considered a luxury, medical imaging is necessary. Because humans are not gifted with x-ray vision, medical imaging technologies offer an inside view of patient’s bodies. This helps with diagnosis and guides treatment. Without accurate images, medical providers would not be able to identify medical issues or provide life-saving treatments. Here, we will offer some insight into how medical imaging is important and what it allows your doctor to see. Reduces the need for exploratory surgery. Medical imaging is the practice of using various imaging machines to acquire images of the inside of the human body for the purpose of diagnosis. Without this technology, doctors would have to perform invasive procedures or surgery to visualize areas of pain or concern. 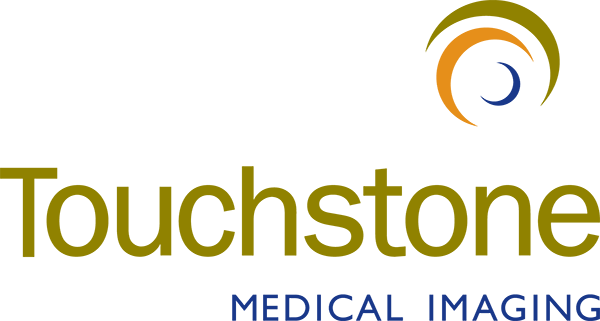 By using common imaging modalities including CT, MRI, ultrasound, or x-ray, physicians can see exactly what they are dealing with without having to open patients up. Not only is this a benefit in terms of patient comfort and recovery, but this also helps to reduce millions of dollars of medical expenses and lowers the risk of infection and other complications, almost completely. Medical imaging technologies have evolved as technology provides better options. Historically, the x-ray was the only available imaging option. And, while x-rays are great for visualizing dense structures, they are limited in what a doctor can see. Other available imaging options allow for a doctor to see, much more clearly, all the structures of the body in great detail, from various angles. The ability to see inside the body allows physicians to make accurate diagnoses. Accurate diagnosis is critical for providing the best treatments and yielding the best patient outcomes. Let’s take a look at what each modality allows doctors to diagnose. X-ray is the oldest type of imaging and uses electromagnetic radiation to penetrate through the soft tissues of the body to create images of internal structures. X-rays allow radiologists to visualize dense structures, such as your bones. X-ray images can show broken bones, lung infections, and the presence of masses or foreign objects inside the body. Magnetic resonance imaging (MRI) uses a strong magnetic field and radio waves to generate images of all of the body’s internal structures. MRIs are valuable when looking at soft tissue and the inside of organs. MRIs are used to diagnose soft tissue tears, strokes, tumors, and organ disease. Computer tomography (CT), or computed axial tomography (CAT), scan uses many cross-sectional x-rays to create a 3D image of the internal structures of the body. CT scans offer more details and clarity than those of a traditional x-ray. A CT allows doctors to visualize and diagnose muscle or bone disorders, tumors, infection, stroke, and blood clots. Ultrasound uses sound waves transmitted through the body to produce images of the body’s internal soft tissue structures. Ultrasounds are useful in diagnosing pregnancy and issues with organs including gallbladder, liver, kidney, pancreas, and bladder. Additionally, ultrasounds can identify issues with blood flow and identify blockages or clots in the circulatory system. Medical imaging is a critical part of improving patient outcomes. No longer do physicians have to rely on overt signs and symptoms of a patient. If a patient exhibits a single sign or complains of a single symptom that may indicate a problem, physicians can easily, and quickly identify the problem and provide immediate intervention. Stroke, for example, has a very small window in which treatment is effective, so time is critical. Additionally, diseases, such as tuberculosis, can be identified on a chest x-ray and patients can be isolated before coming into contact with others and causing a public health concern. The value that medical imaging provides the medical community cannot be understated. There are so many benefits of being able to see inside a patient and many ailments that would not otherwise be identified, treated, or cured. 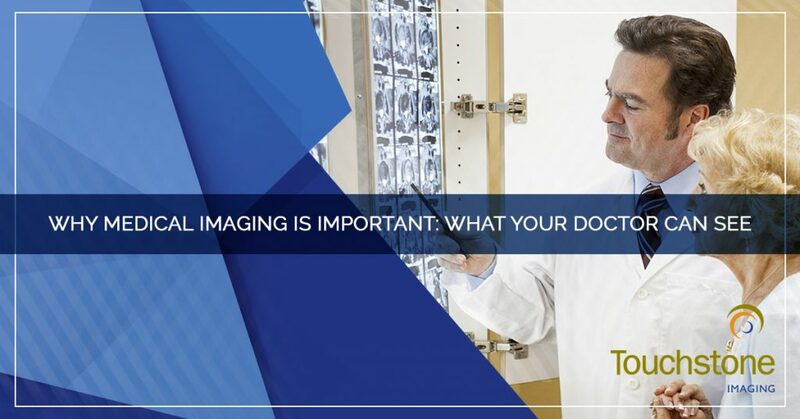 When your doctor orders a medical imaging test for you or your loved one, you need imaging technicians you can count on to produce the best images that will lead to an accurate diagnosis.  At Touchstone Imaging, we provide patients in Texas, Colorado, Oklahoma, Nebraska, Florida and Arkansas access to reliable medical imaging centers. Contact us to schedule your appointment at the center nearest you today!